Nendoroid Yagami Hayate: Unison Edition from Magical Girl Lyrical Nanoha The MOVIE 2nd A’s is finally announced and available for pre-order! 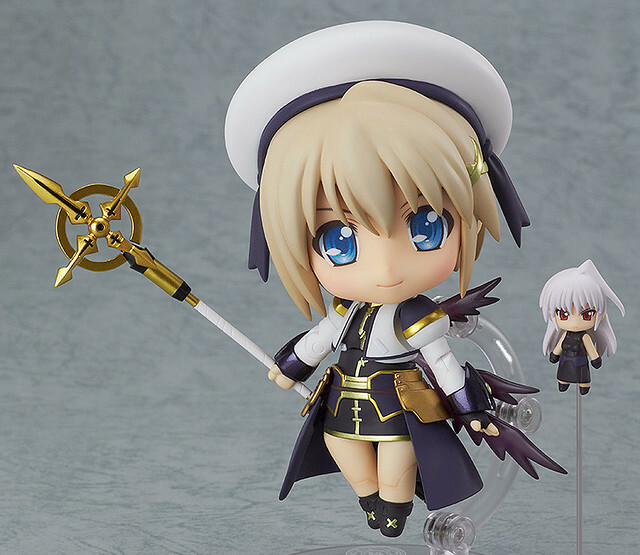 From ‘Lyrical Nanoha The MOVIE 2nd A’s’ comes a Nendoroid of Hayate Yagami, the keeper of the Tome of the Night Sky. She comes with three expressions including a smiling face, a shouting face for combat scenes and a chanting face for casting spells. She also comes with her intelligent device ‘Schwertkreuz’ as well as two different variations of the Tome of the Night Sky. Her human-form unison device ‘Reinforce’ is also included, and her stand is made to look like one of the magical circles from the series! 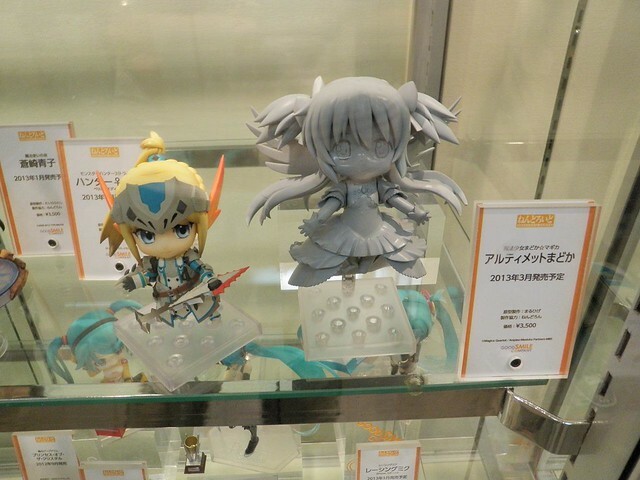 Anyway, she is priced at 4000 Yen and scheduled for October release. Kindly see Mikatan’s blog post for some close-up inspection of this cool Nendoroid. I guess you have already known that Nendoroid Ultimate Madoka is going to be officially announced soon, as Mikatan has already teased us with a pic last week. Now we have more details about her availability. 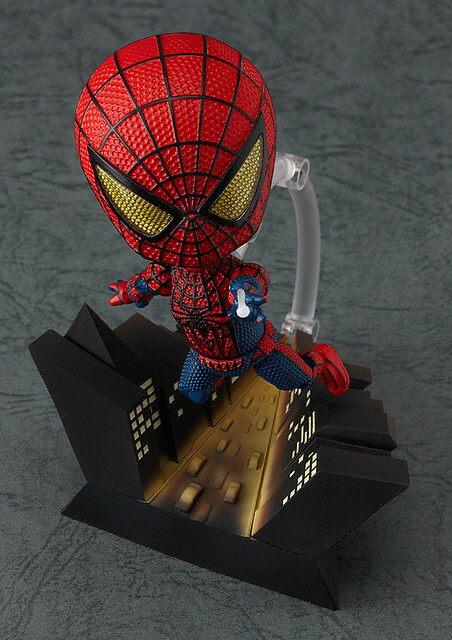 She is going to be released on March 2013, priced at 3500 Yen. It looks like she is going to be a standard release, instead of limited/exclusive one.